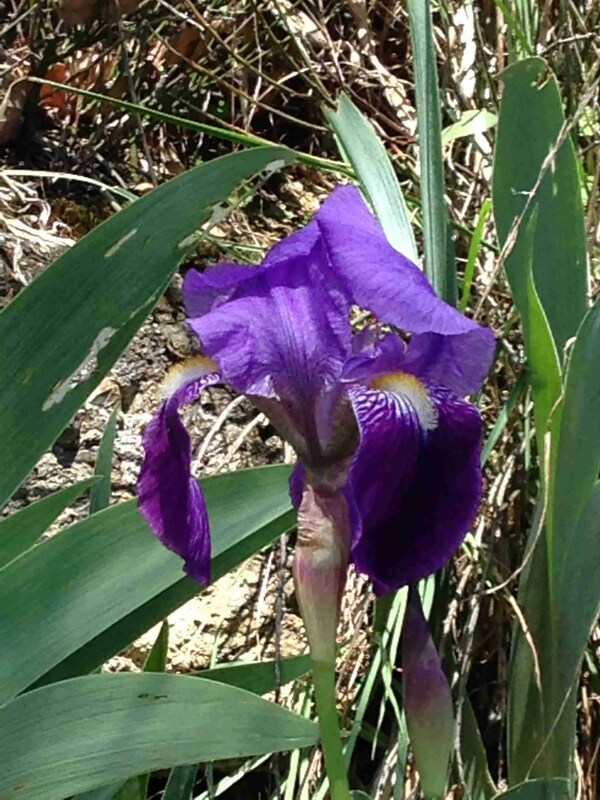 The iris family have bisexual flowers, usually fused at the base and sitting on top of the ovary. Flowers have a papery shawl. The leaves are narrow and flat with prominent veins, often sword shaped. They tend to have a tough texture. Members of this family are perennial and have rhizomes. Many have been introduced throughout the world although mostly common to South America, South Africa and the Mediterranean regions (Barker). These photographs are all taken in April in the wild around the Aude. As I’m not a botanist I cannot confess to knowing the exact Iris species in these images. It is a beautiful flower with vibrant colouring. Use of Iris foetidissima (stinking iris) has largely fallen out of favour. Iris versicolor is still in use, as is Iris germanica more commonly known as orris root. 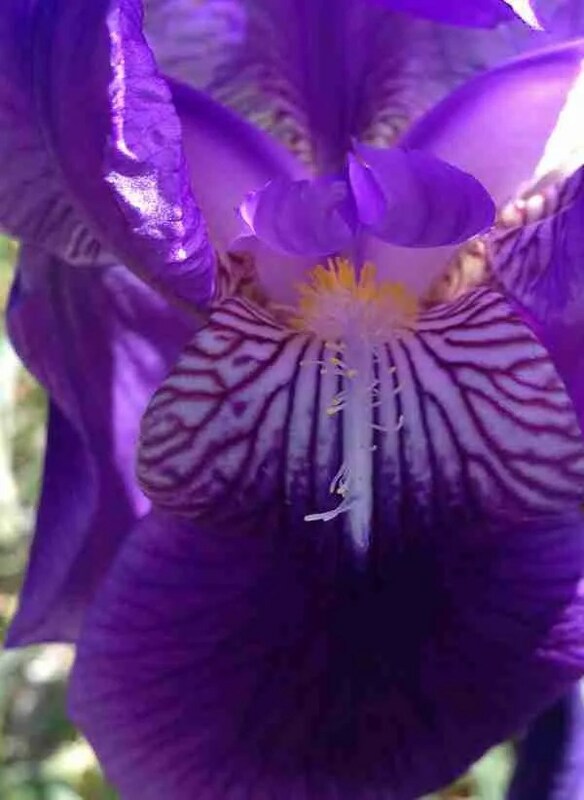 This post focuses primarily on Iris versicolor. Iris versicolor is indicated by Barker for eruptive skin conditions, moderate oedema and constipation with liver dysfunction. Mabey highlights Iris versicolor for the skin. He also adds it can be used for flatulence, heartburn and nausea. In particular, he finds it useful for headaches associated with digestive disturbance advising it increases the flow of bile. Hoffmann advises blue flag aids the skin by working through the liver to detoxify. He recommends collecting the rhizome in autumn. Some Iris species can be toxic. They can induce nausea and vomiting. A plant recommended for use under supervision of a medical herbalist. 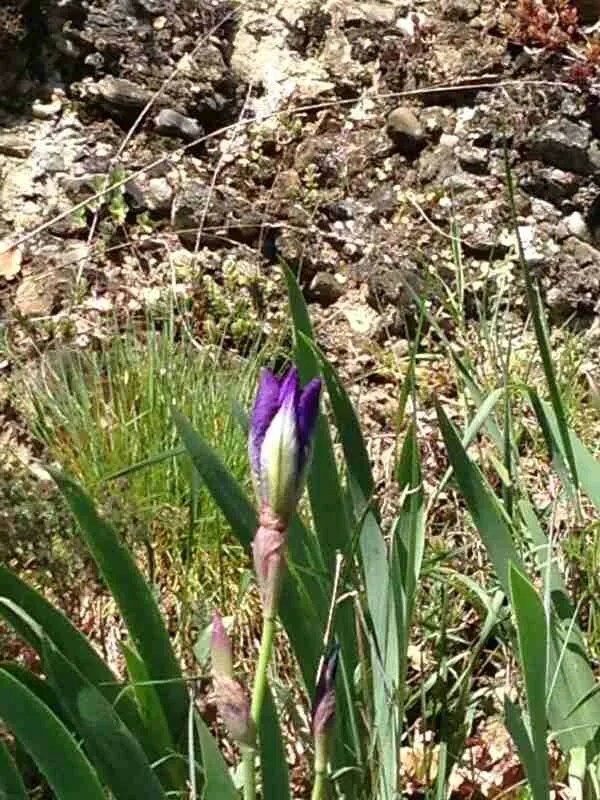 As a herbal student, when first tasting this herb in class, we found Iris versicolor to have a sour and astringent taste and thought energetically it was warm and dry and would suit a typically cool, moist phlegmatic constitution. Menzies-Trull advises it contains tannin, which is typically dry, and resin, typically warm and dry. It also contains triterpenoid acids. Acids are generally considered warm. It is interesting Culpeper described Iris as being under the dominion of the Moon and therefore, cool while Holmes describes it as cold and dry. Holmes does note pungency and suggests it would benefit a phlegmatic constitution. So in summary, a beautiful flower to aid beautiful skin!